The Teamsters Local 710 Bargaining Committee met Monday to continue negotiations for the warehouse employees at Ferguson. Both the Union and Employer went through all outstanding non-economic issues and reached a tentative agreement on nearly all those items. The template for the warehouse employees will be the existing Local 710 Ferguson drivers’ contract with exceptions being bargained in a separate Memorandum of Understanding. Negotiations have been progressing well to get some of our newest members the strong Teamster contract they deserve. The entire bargaining committee is working hard to maintain momentum and bring back a contract to the membership they’ll be proud to ratify. Bargaining will resume this Friday, where the Union will present an initial economic proposal. Any questions should be directed to bargaining committee members Tomas Quinones and Tommy Reith or Local 710 Business Agent Bernie Sherlock. The 29 warehouse employees at Ferguson, backed by the Local 710 Ferguson drivers, voted to join Local 710 a few months ago. 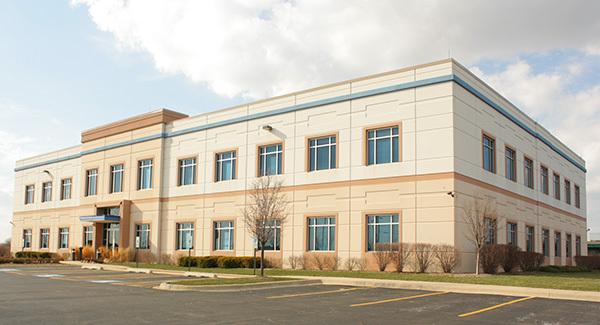 They work out of three facilities, with the main warehouse located in Addison, Ill., handling the distribution and fabrication of plumbing supplies to the greater Chicagoland area.